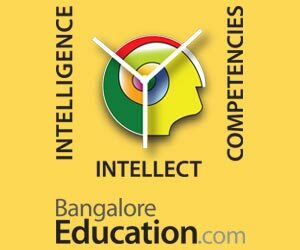 The Common Entrance Test (CET) in Karnataka may be held online only from 2020 and not from this year as hinted by Karnataka Higher Education Minister GT Devegowda earlier this week. This means that the entire exam will be held in paper and pencil in its existing format in March this year. On Wednesday, the minister had said CET will be held online like the nation-wide NEET and JEE examinations from this year. The minister had also announced that on January 19, a high-level meeting would be held to finalise the details of the procedure. But on Thursday, the minister went back on his statement and cited technical inadequacy for the rollback. “We just have two months left for CET and it’s not possible to conduct the exams online now. We will work towards upgrading the infrastructure, and can possibly conduct an online test by 2020,” the minister said. 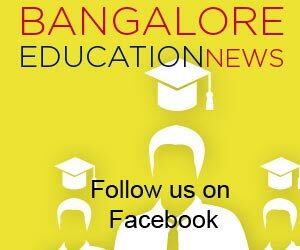 Around two lakh students appear for the exam conducted as an entrance exam to medical, dental and engineering institutes in Karnataka. It will be held in various parts of the state, including Bengaluru. The CET in Karnataka has four subjects – Mathematics, Physics, Chemistry and Biology – and students have the option to choose between Biology and Mathematics depending on the courses they intend to apply for. Each question paper is for 60 marks and is made up of one-mark questions.